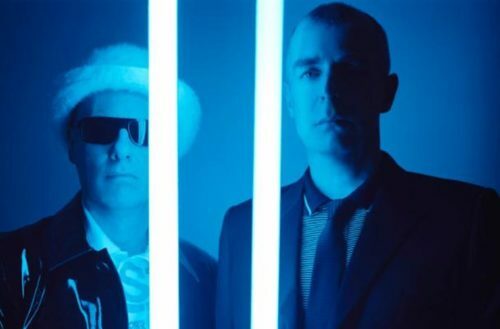 Fans of the Pet Shop Boys: Your day has just gotten so much better. 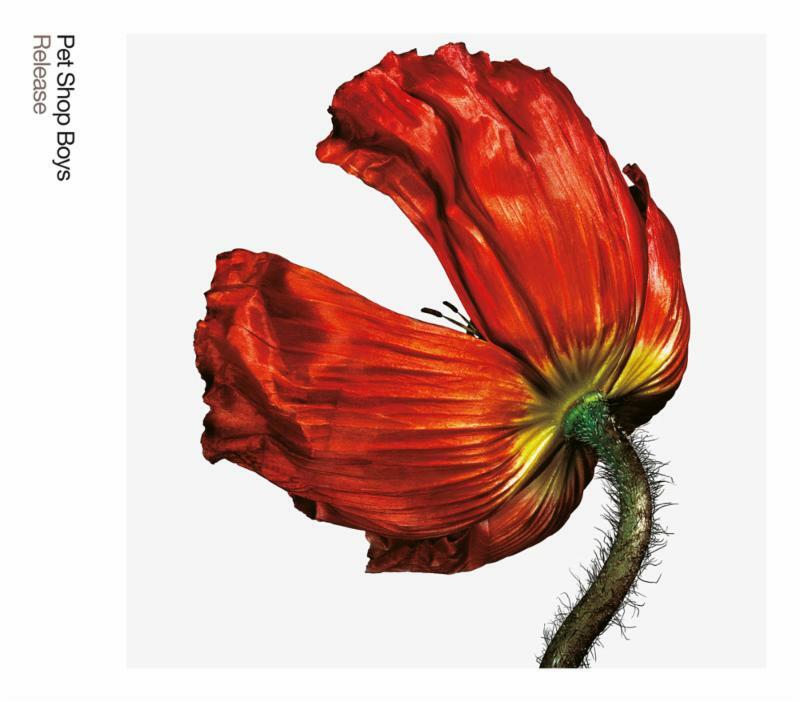 The band has announced expanded reissues of their entire Parlophone catalogue. From their debut Please all the way up to Elysium, the records are all getting remastered with a bonus disc of B-sides, unreleased songs and demos. If you’ve had the 2001 “Further Listening” reissues of the first six albums — you already know what to expect. These editions were the canonical versions of their albums. 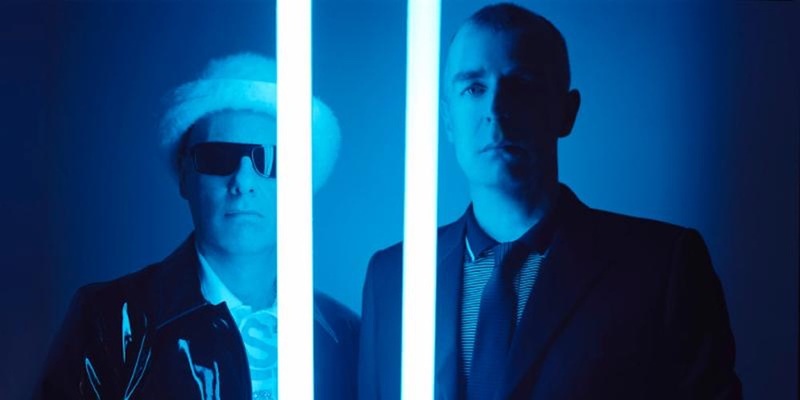 Not only did they have the bonus disc containing a full album’s worth of rarities, the albums contained a thick booklet where Neil Tennant and Chris Lowe go over every song. Unfortunately the original series of reissues ended with 1996’s Bilingual. Though Bilingual is an underrated peak for the band, 1999’s Nightlife was similarly outstanding. 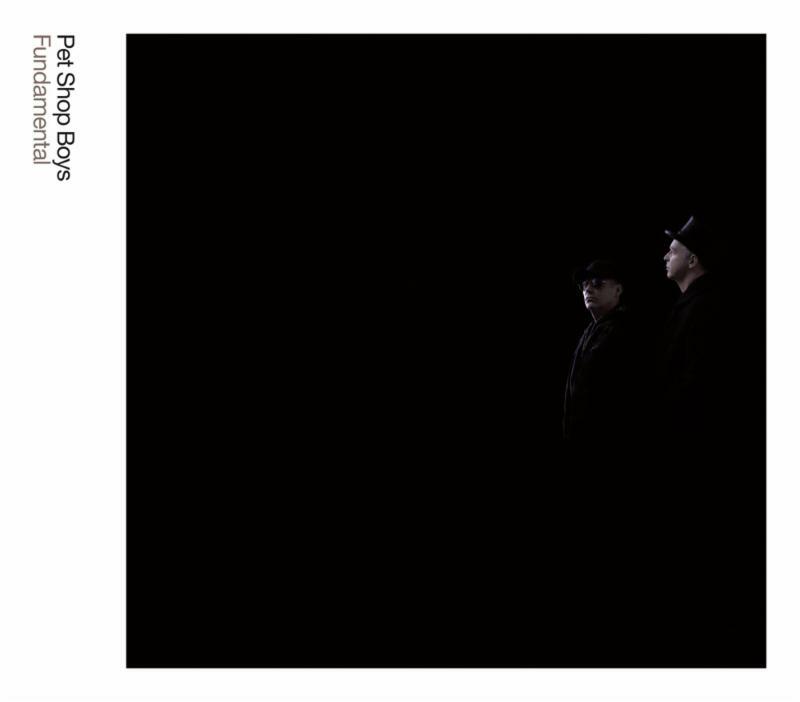 After all, that album formed the backbone of the Pet Shop Boys’ musical Closer to Heaven. 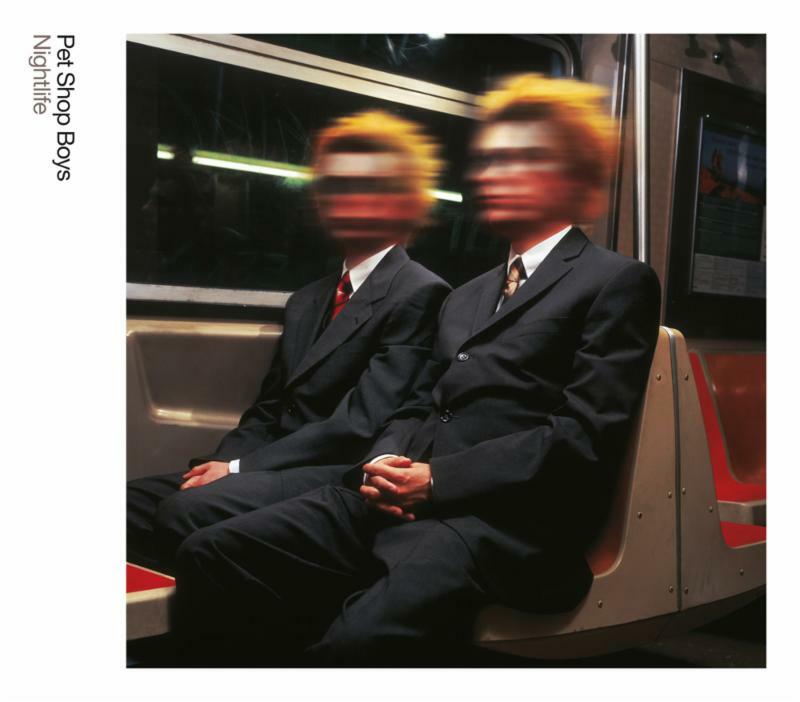 Though we can understand the reason to not include it in the 2001 reissues — it’d only come out two years prior — it’s certainly worthy of the “Further Listening” treatment. The reissues are available for pre-order starting today, and they’ll be released July 28. The rest of the reissues will follow over the next year. The albums are all being released digitally and on 180 gram vinyl.